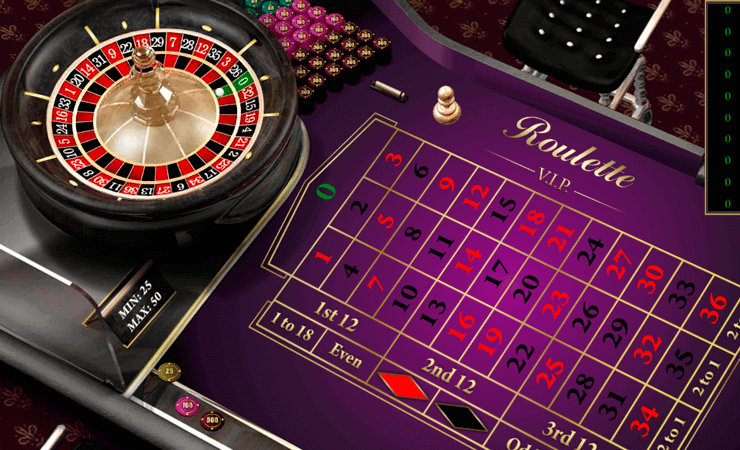 Roulette VIP by iSoftBet follows the rules of European roulette, which means it has only one “0” on its wheel. Most of the roulette games online follow the European rules, because of the higher odds of winning. (As you know, the “00” section of the wheel is invented by the US casinos, to lower the chances of players.) Roulette VIP has glorious graphics when compared to other roulette games, everything you see on the screen is animated. The wheel looks realistic and doesn’t require another zoomed in screen to see where the ball has landed. As for looks, Roulette VIP passes with stars. The interface is clear and easily understandable. To the upper left side of the screen, we have the wheel. The bet sections are at the bottom right. You can bet on a single number, a range of numbers, a color or whether the outcome will be an odd or even number. But you need to decide your bet amount first: you can do that by clicking on the poker chips which are located at the bottom left. You have three options: 25, 100 or 500 coins per spin of the wheel. You only have 1.000 coins in the demo mode, so we suggest to start with 25 coins until you make a good balance. Once you set your bet amount, you can choose which section to bet too. (Hint: betting on a single number awards the biggest cash prize, but the odds are considerably lower.) After that, just click on the “spin” button to start the game. You can keep playing with the same bet amount and the section if you click on the “rebet & respin” button. To start a fresh game, click on the “new game” button. You can see the list of played bets on a table at the upper right side of the screen. This may help you to decide which section you are going to bet next. Roulette VIP even has a paytable which shows you the payouts of the outcomes. This is an advanced game with lots of options and nice graphics, highly recommended if you are into roulette games. 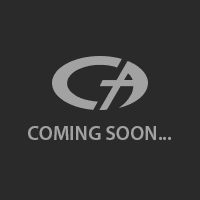 As always, you can play the game for free as long as you want if you play at Casino Avenue. Enjoy the game and have fun!